​Colchester Historical Dance recreates the social entertainment enjoyed by our ancestors. Exploring original manuscripts to the accompaniment of authentic instruments from the 16th and 17th centuries, this is a performance not to be missed! 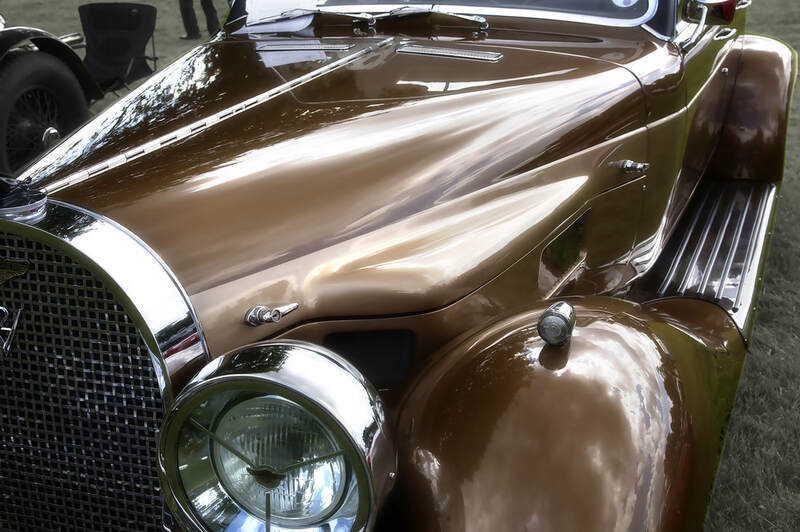 The Classic Car Display and Parade is once again a major attraction with a fantastic array of cars already confirmed. This is an established event for owners and gives a real opportunity for car and bike lovers to chat to the owners and to appreciate the beauty of these vehicles close up. 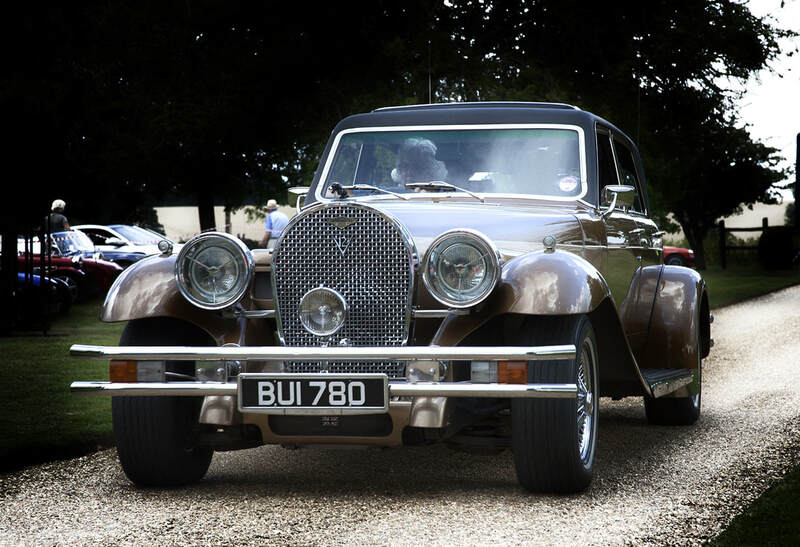 If you are the proud owner of a Classic Car we invite you along to display your car at the Fete. Suffolk Accident Rescue Service, a Steam Traction Engine, Bouncy Castles, Miniature Ride-On Steam Train, Monster Tug-of-War! ...a children's area, a tempting range of hot and cold refreshments including a beer and Pimms tent, as well as traditional favourites including tombola, prize draw, homemade cakes, bookstall, produce stall, white elephant, and lots more games, stalls and sideshows for all the family.